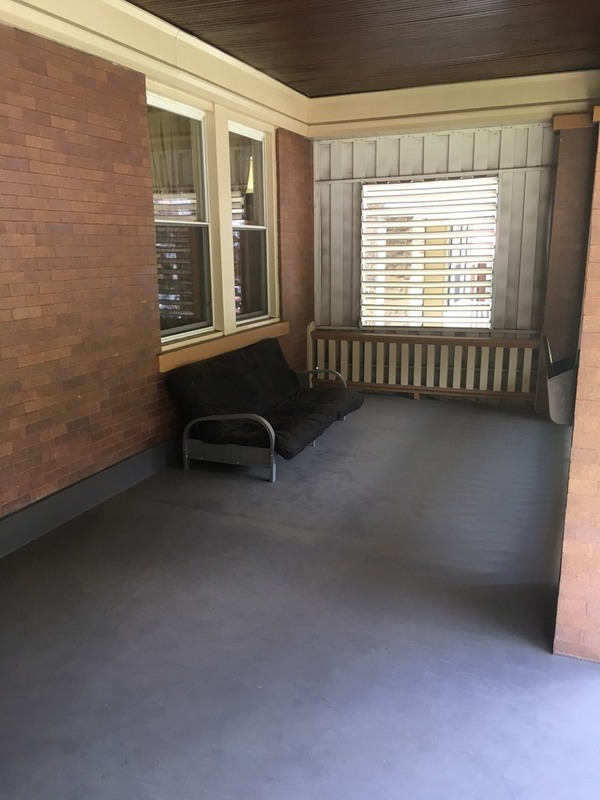 Well kept 2 bedroom apartment in the desirable Dormont area. A quiet street close to many shops and restaurants, this two bedroom offers a lot of wonderful charm. A large covered front porch is perfect for relaxing in the summer. Two spacious bedrooms with ample closet space. Kitchen equipped with dishwasher and plenty of pantry space. Side covered porch offers nice privacy. Backyard area great for hosting guests.